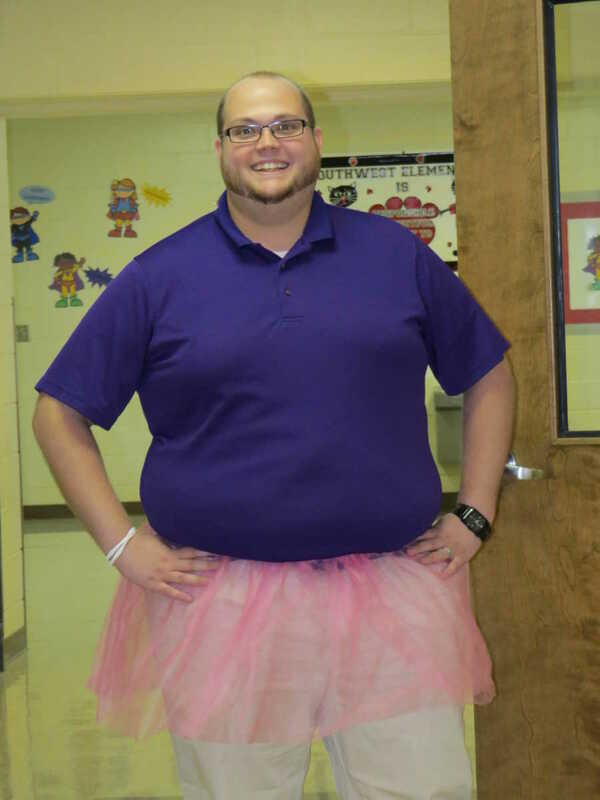 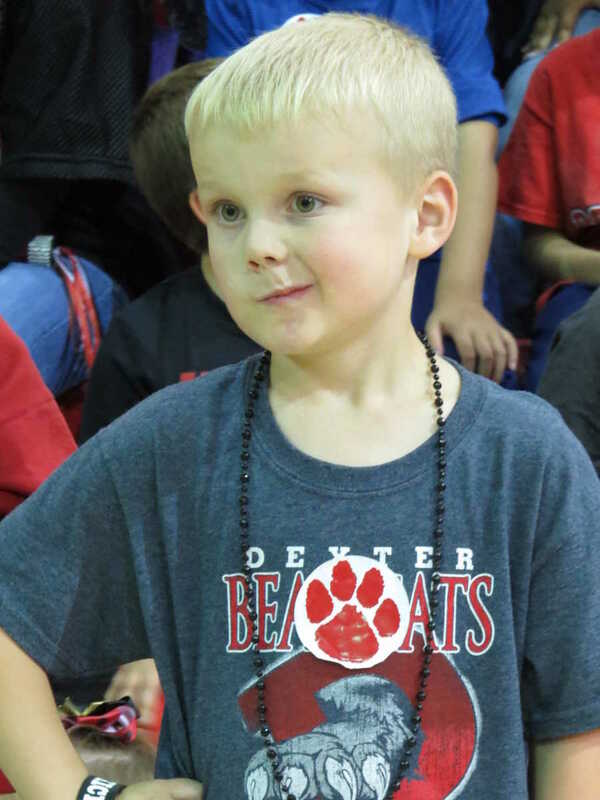 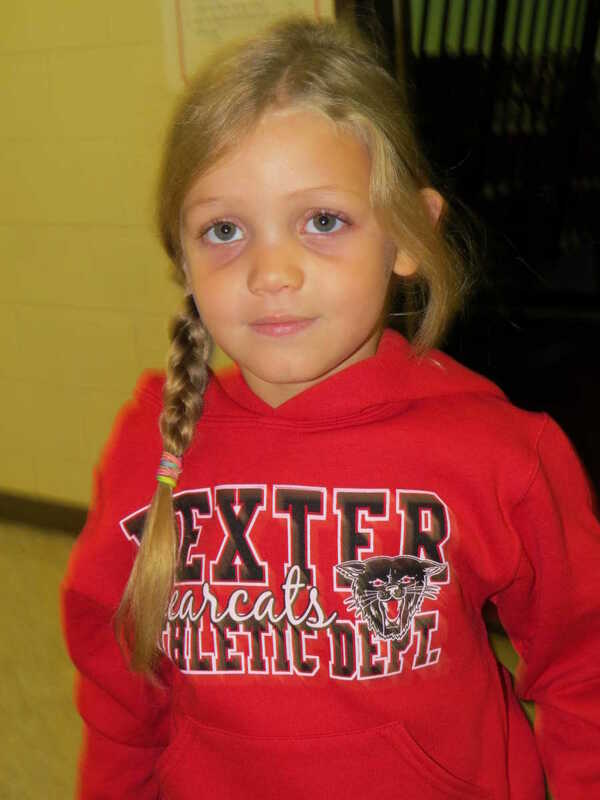 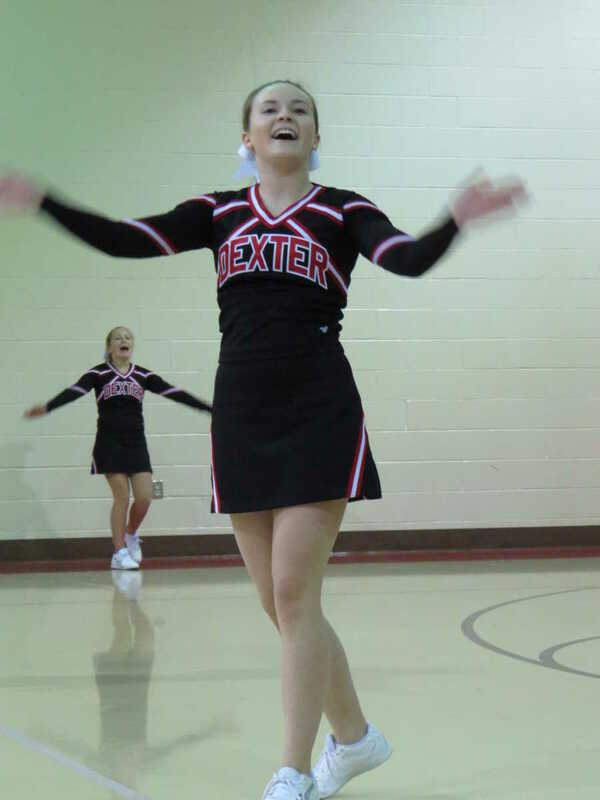 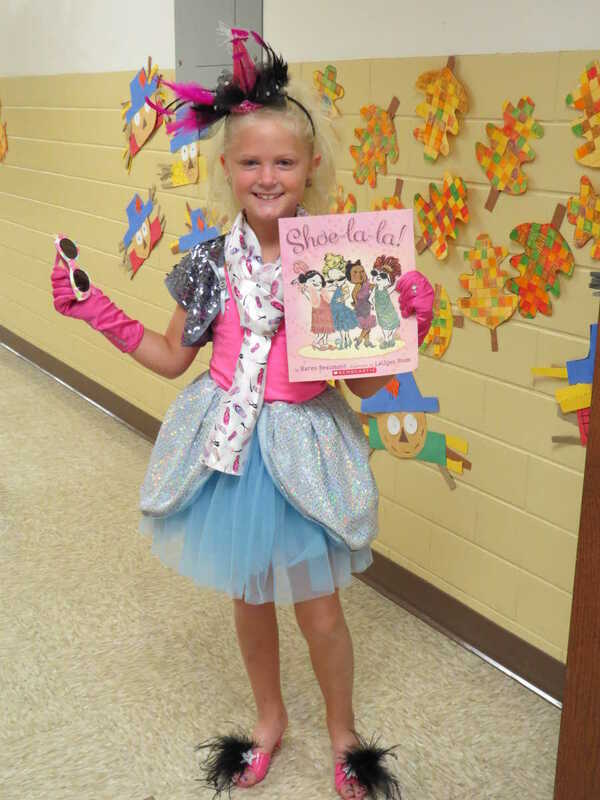 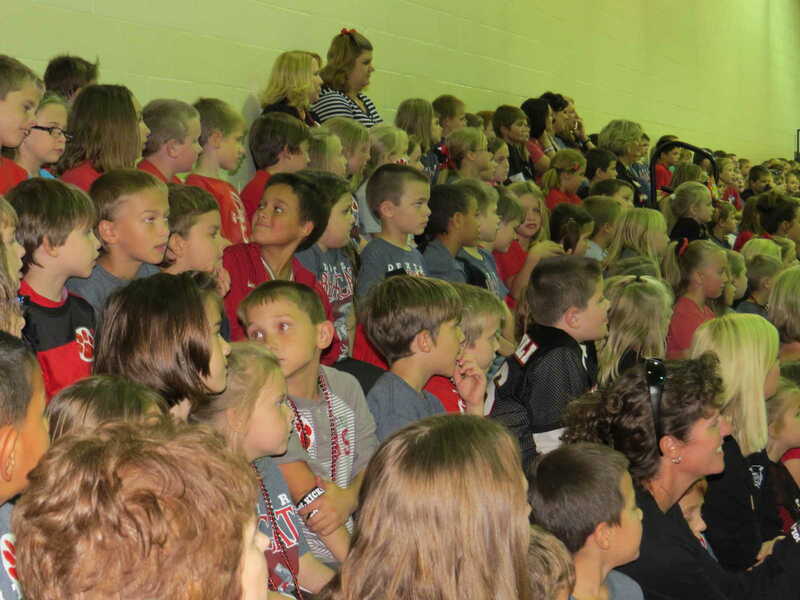 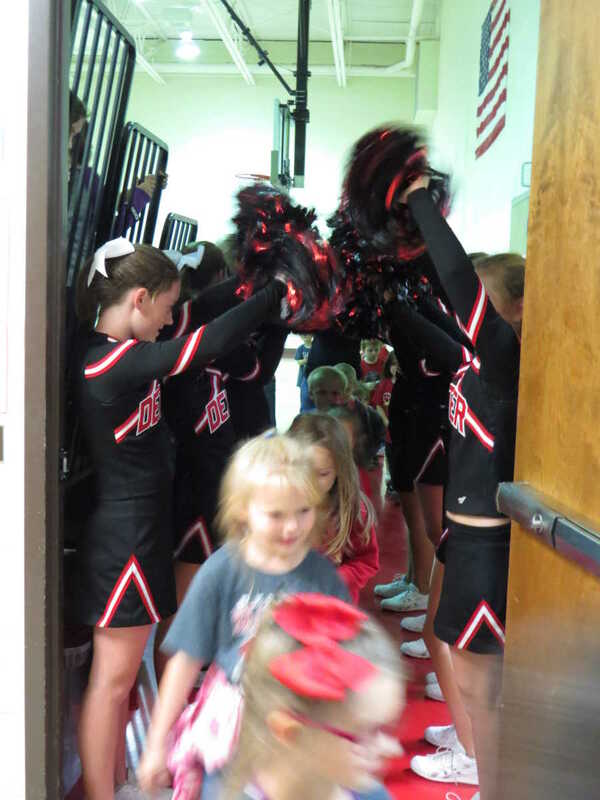 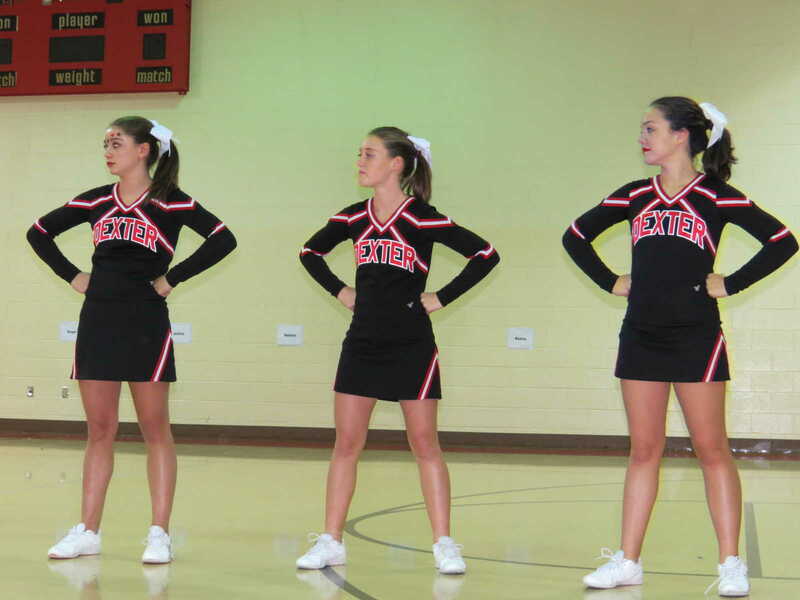 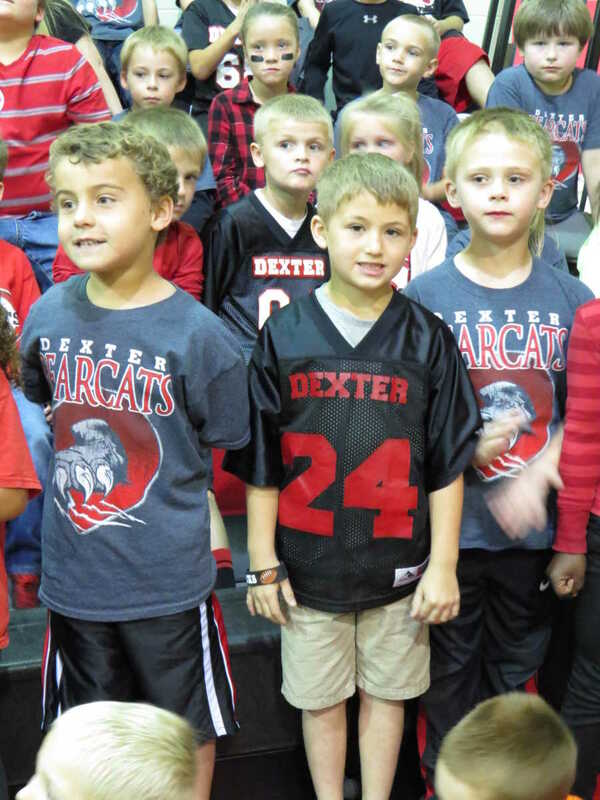 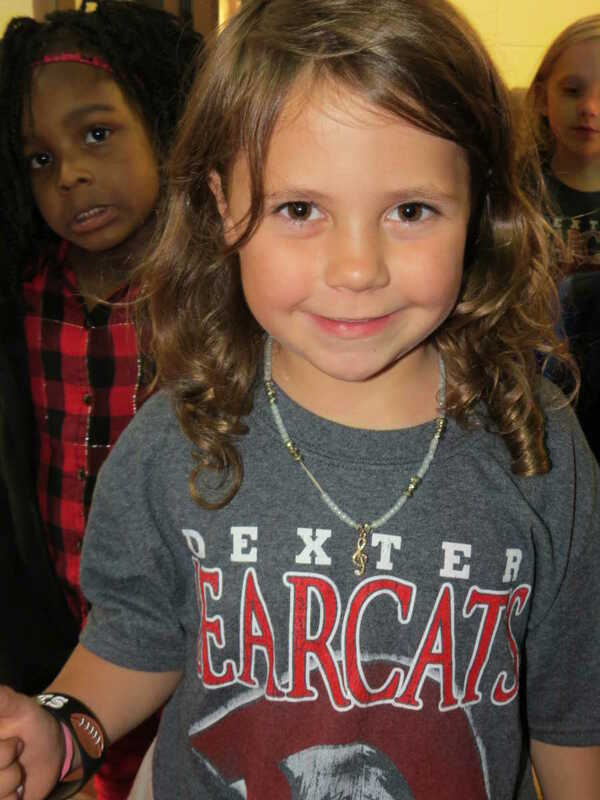 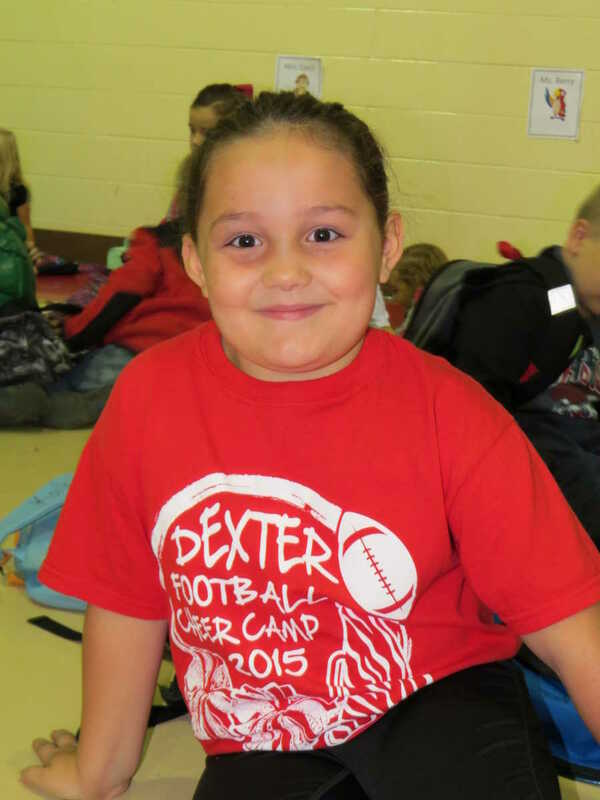 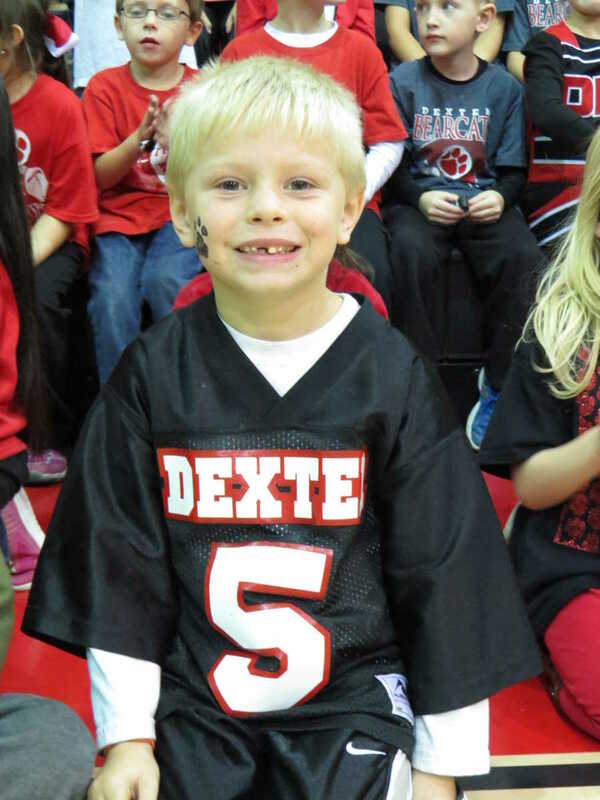 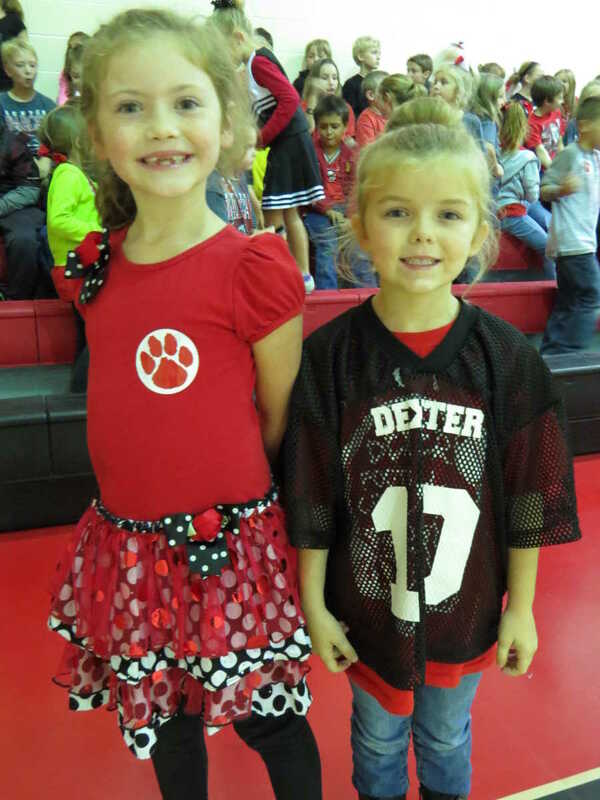 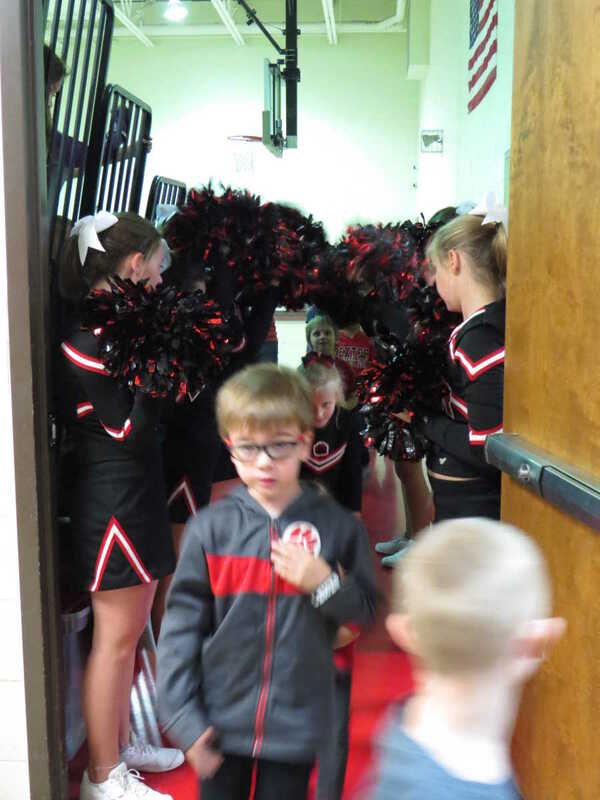 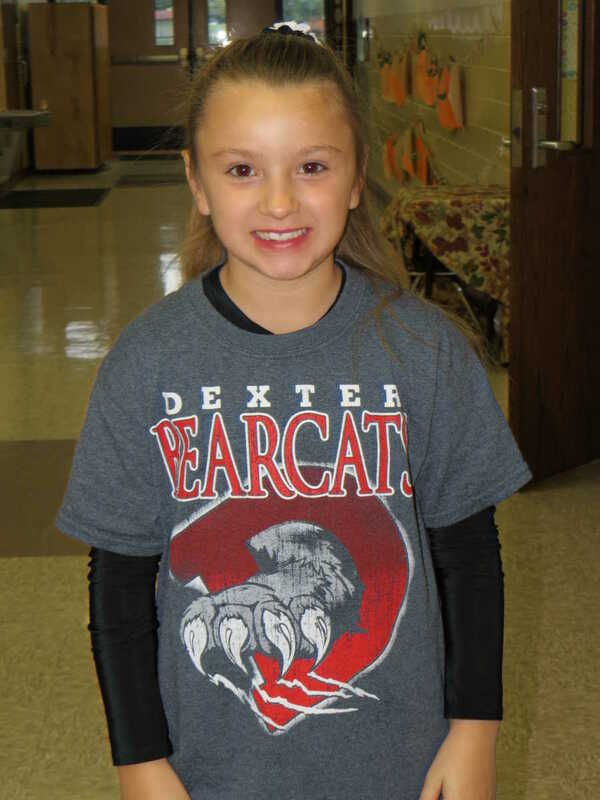 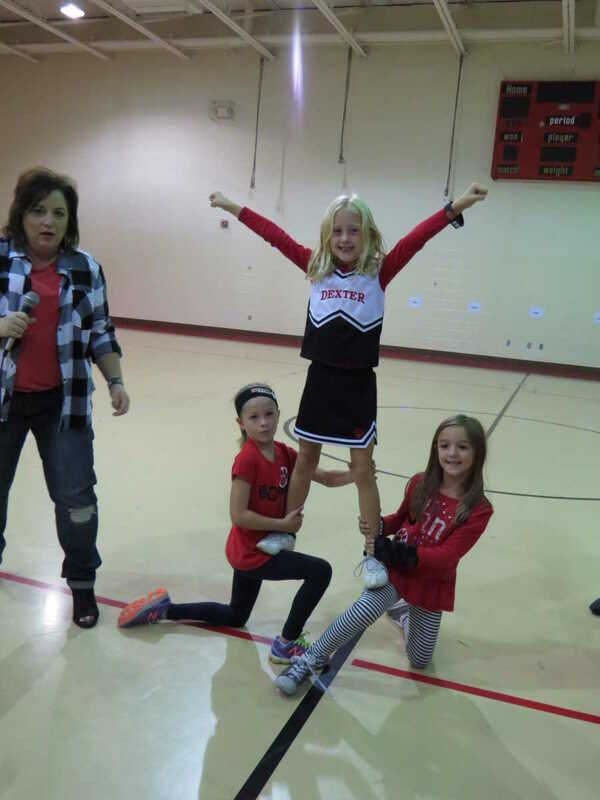 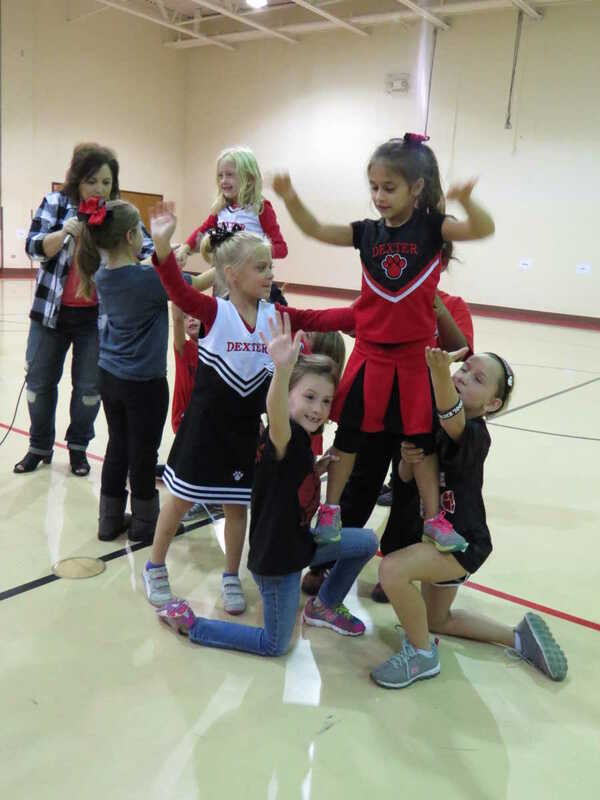 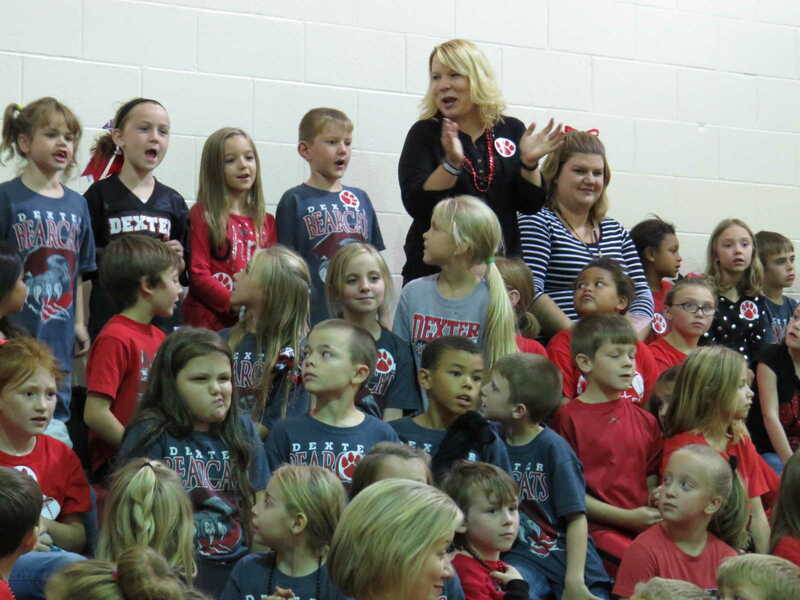 It's Homecoming Week in Dexter Schools. 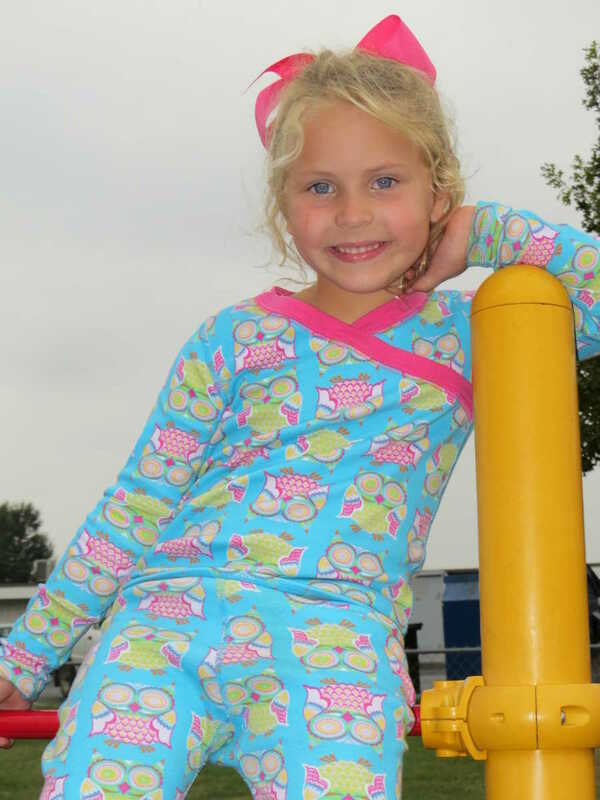 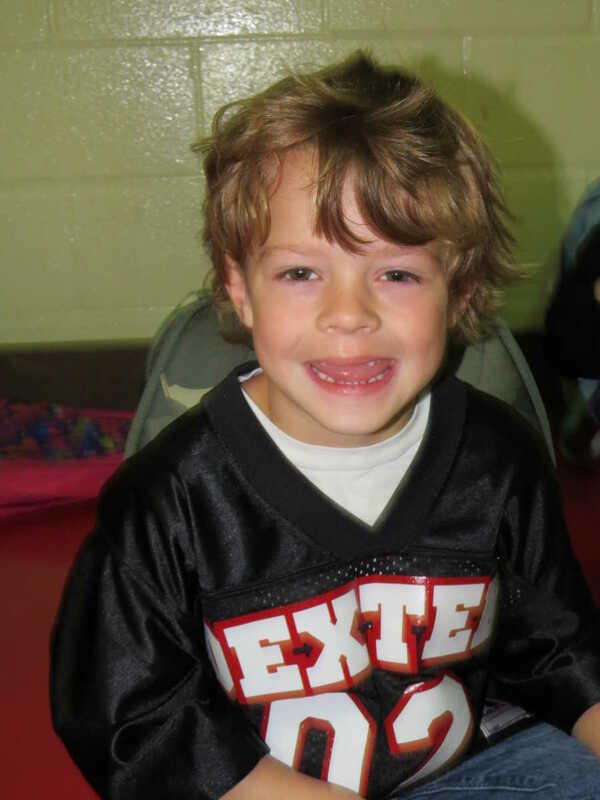 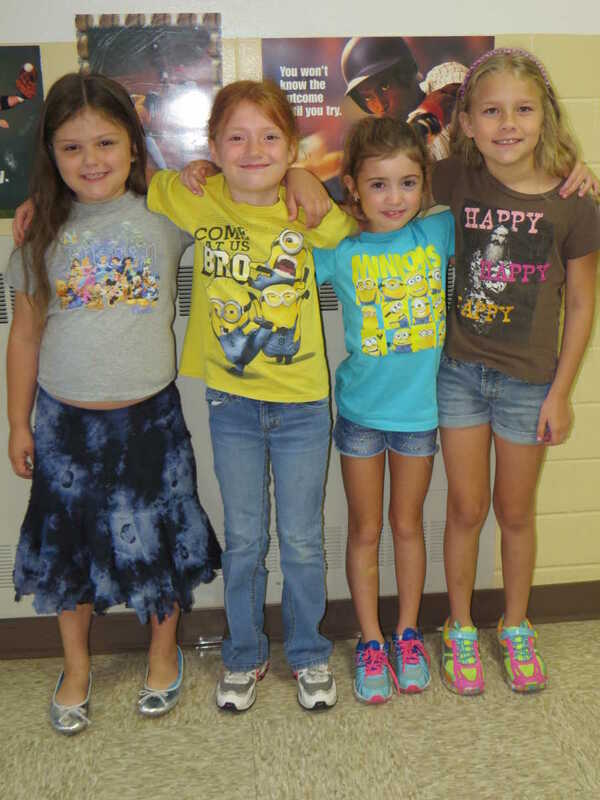 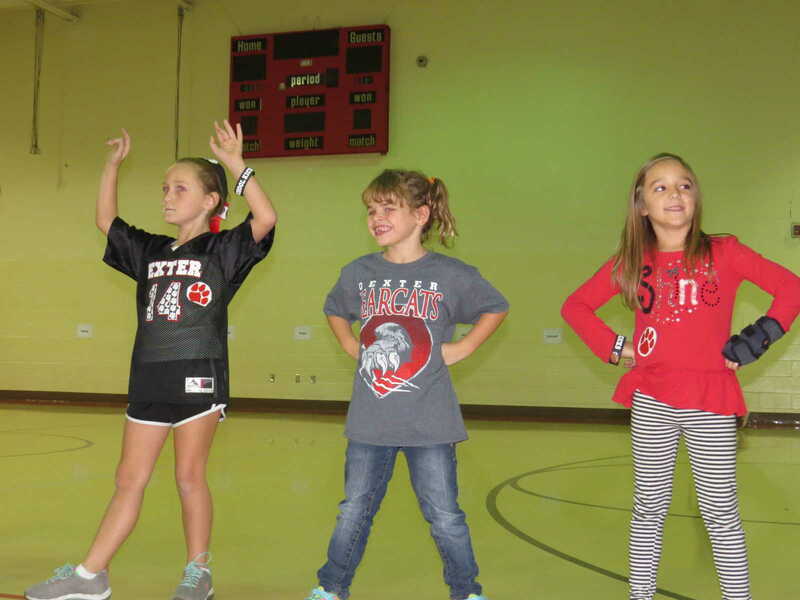 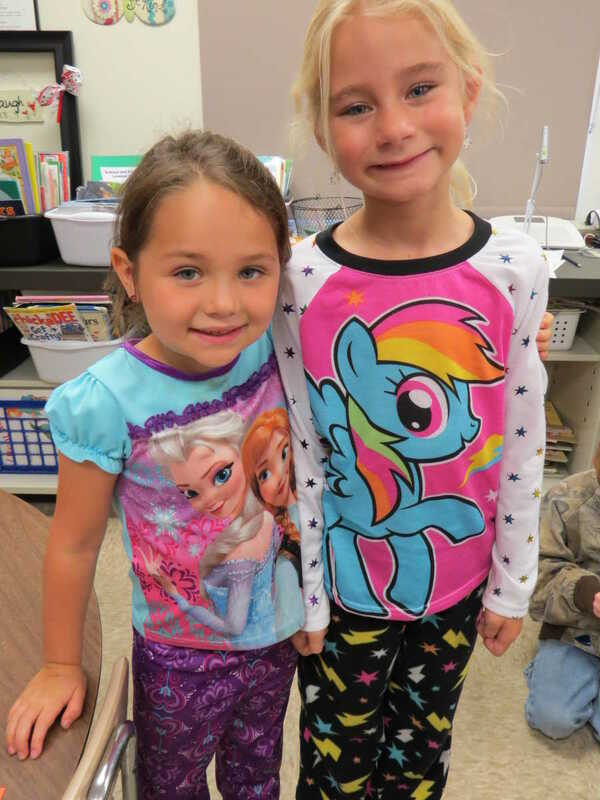 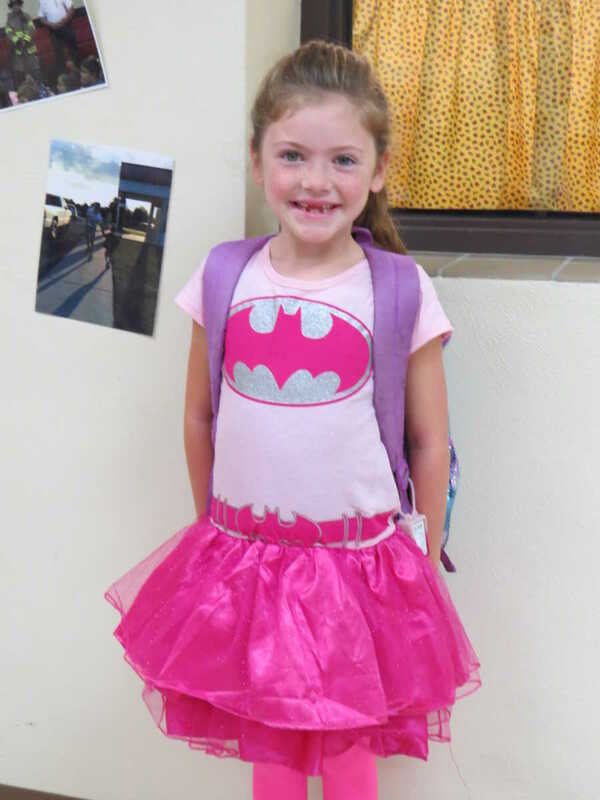 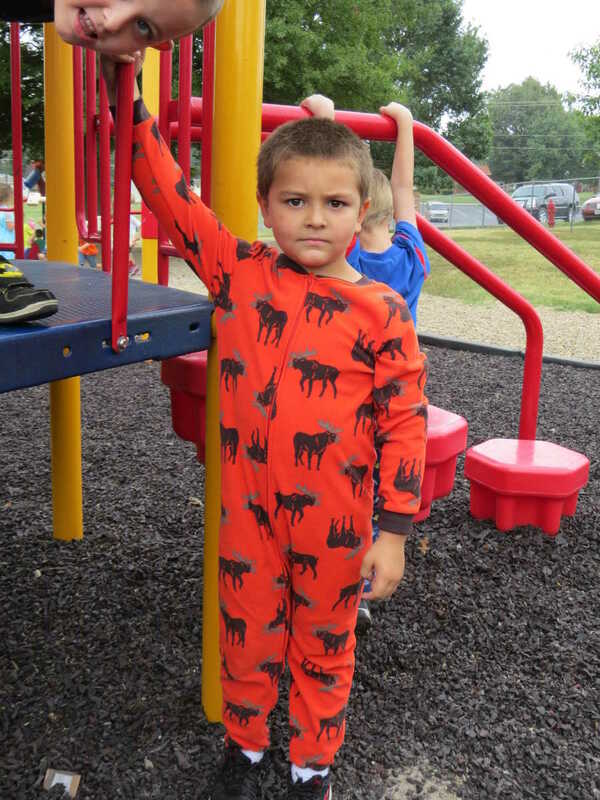 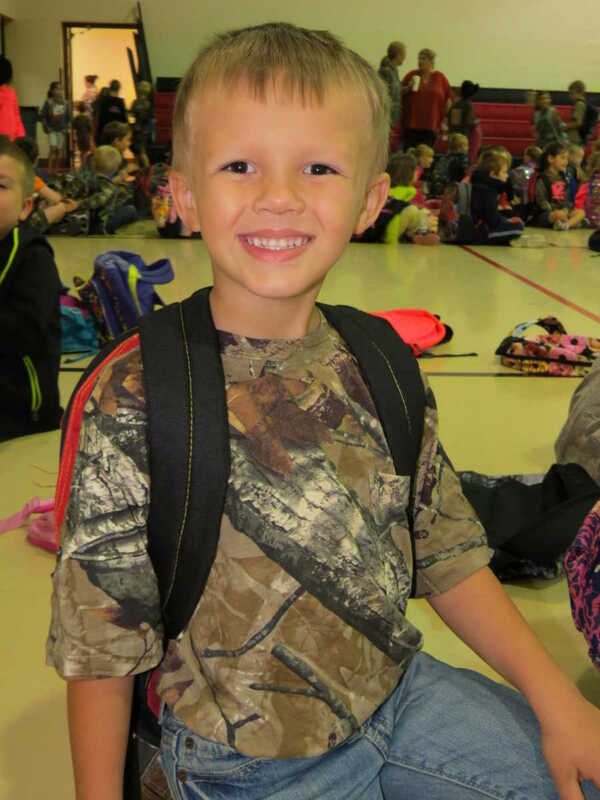 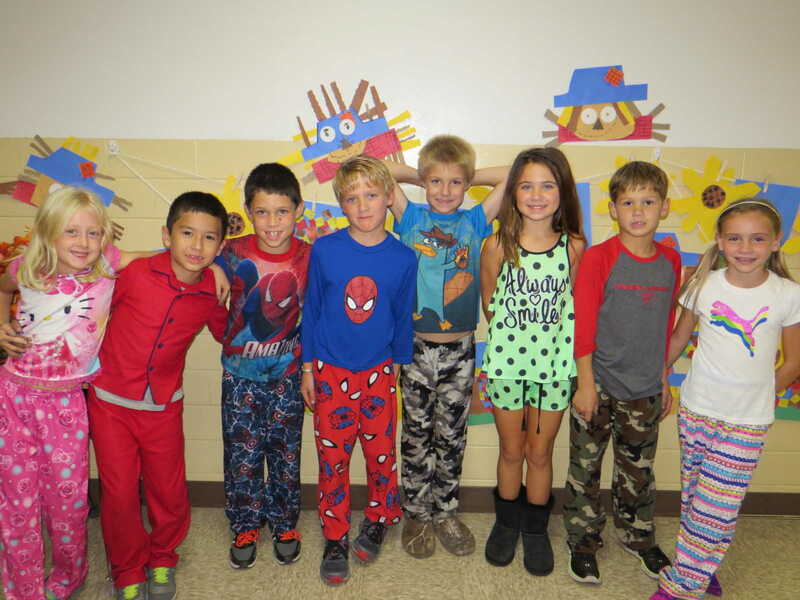 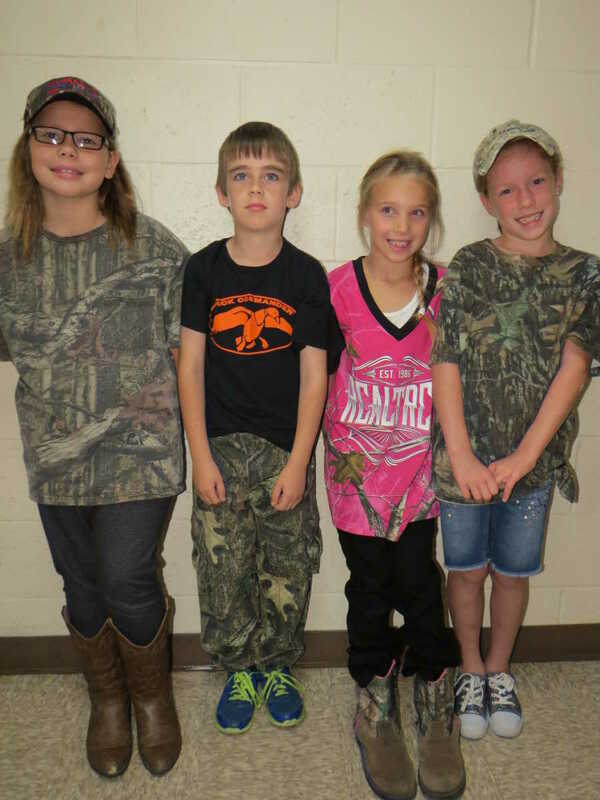 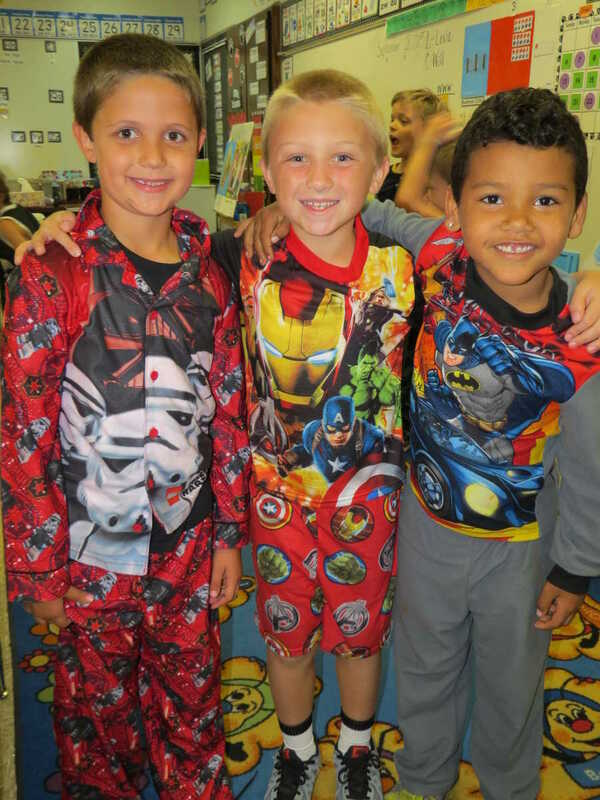 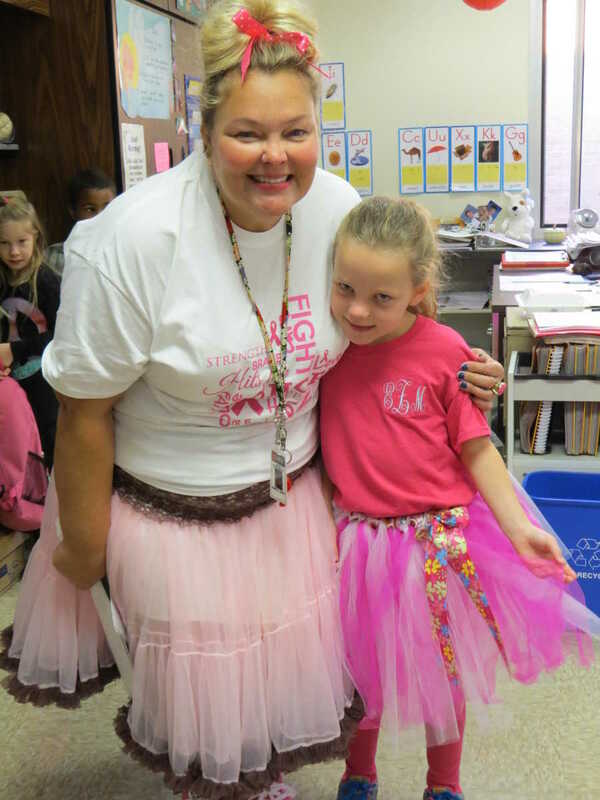 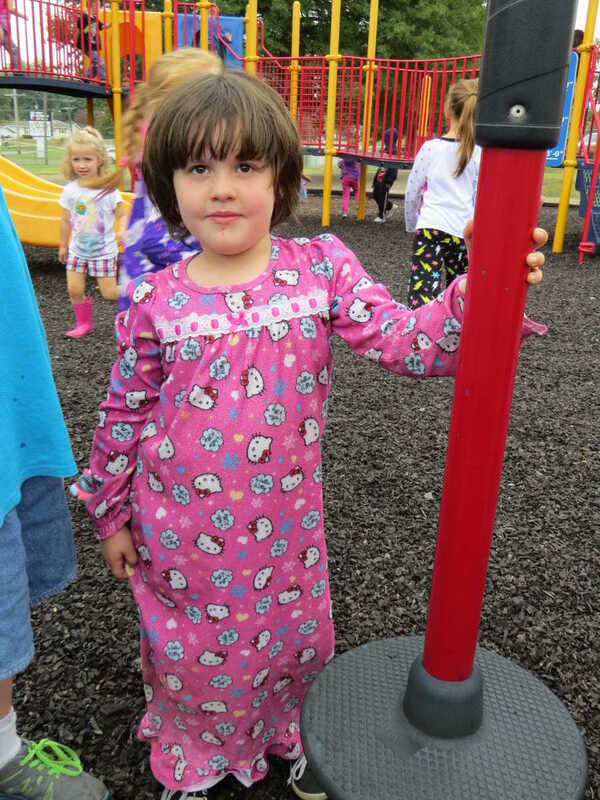 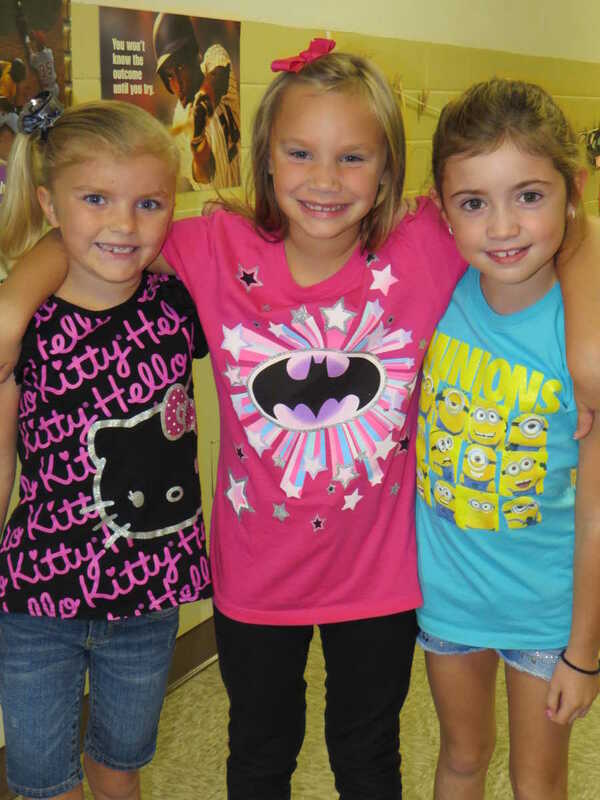 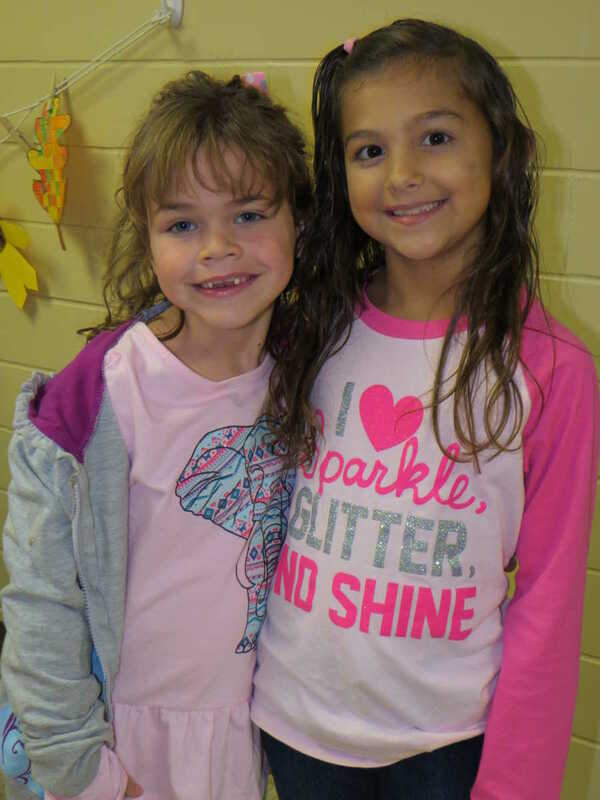 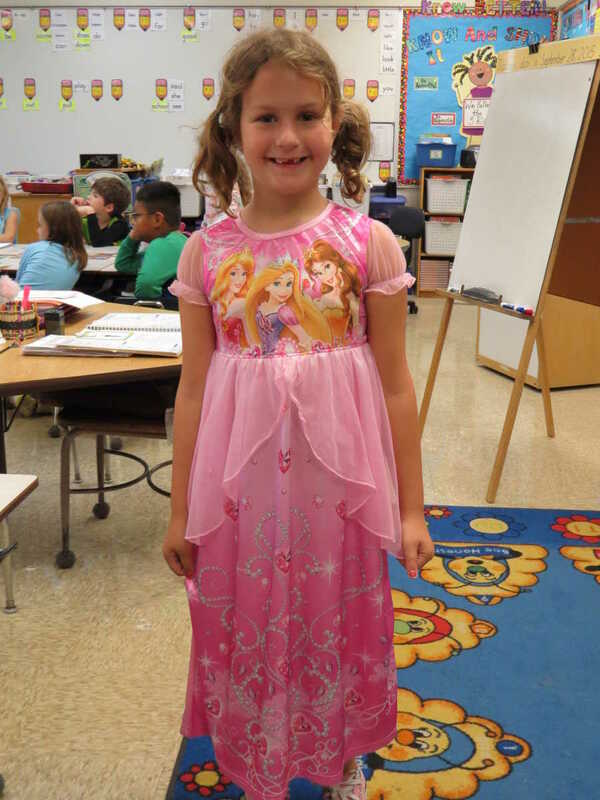 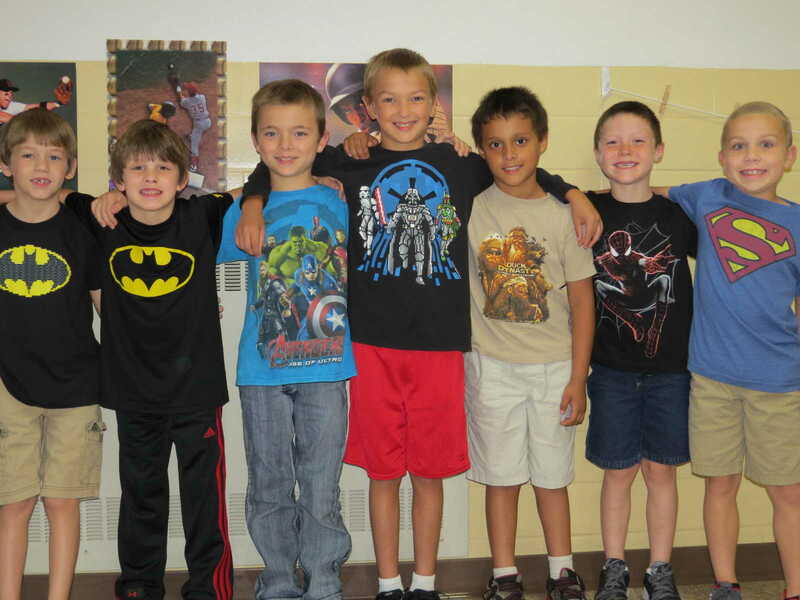 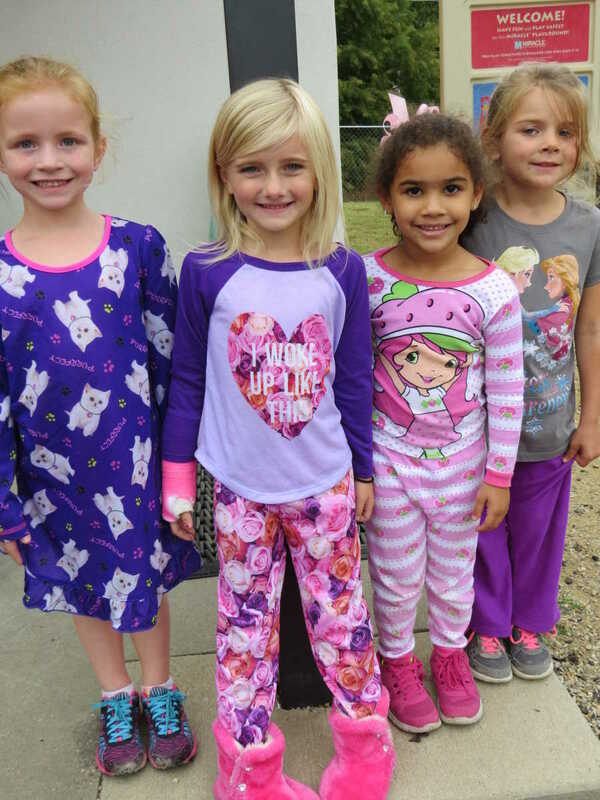 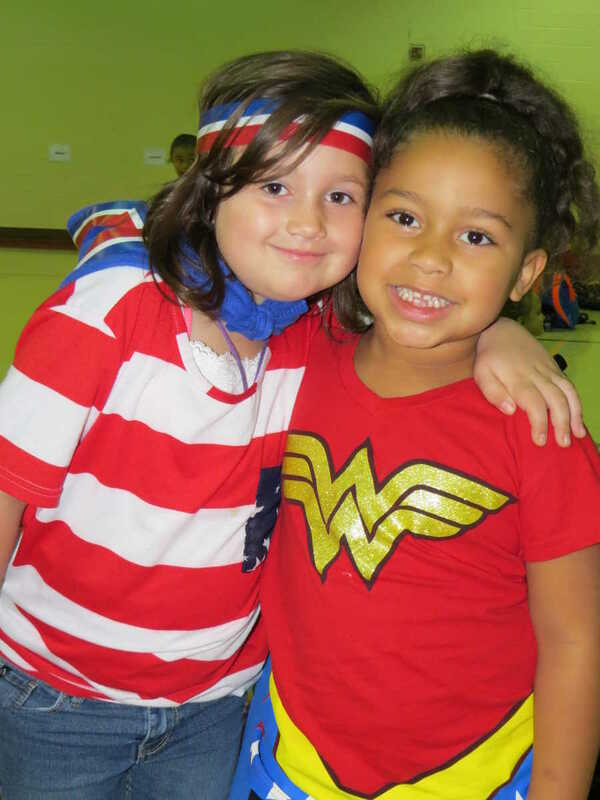 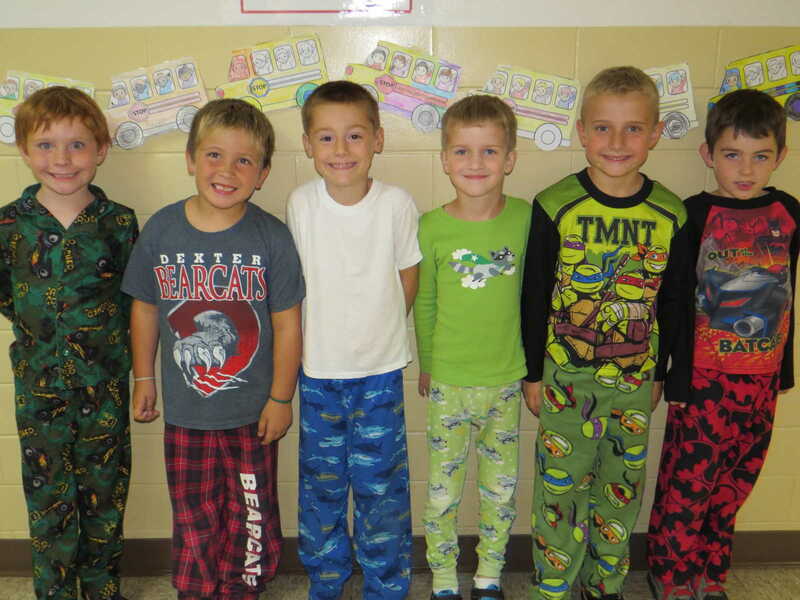 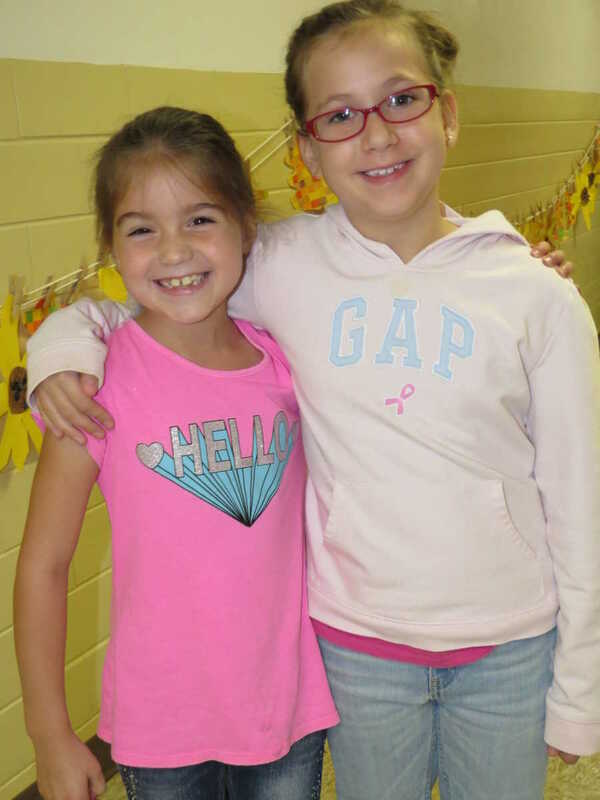 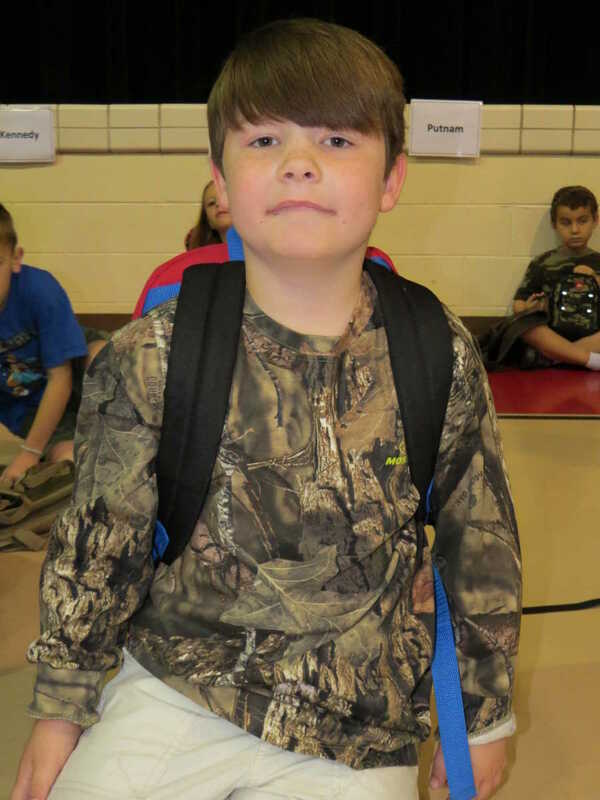 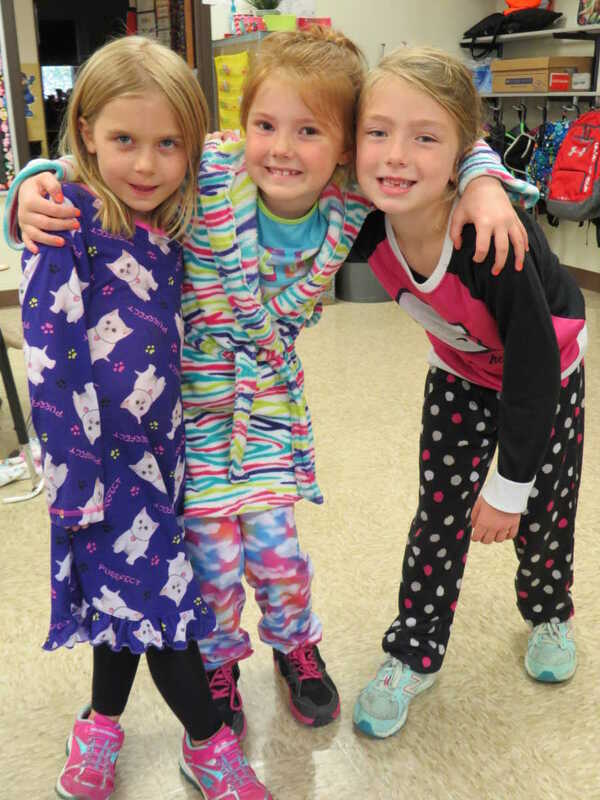 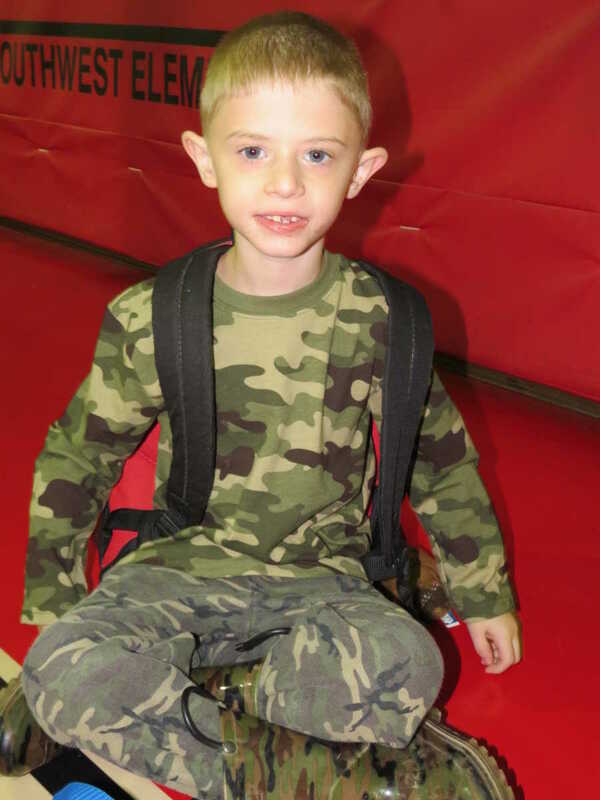 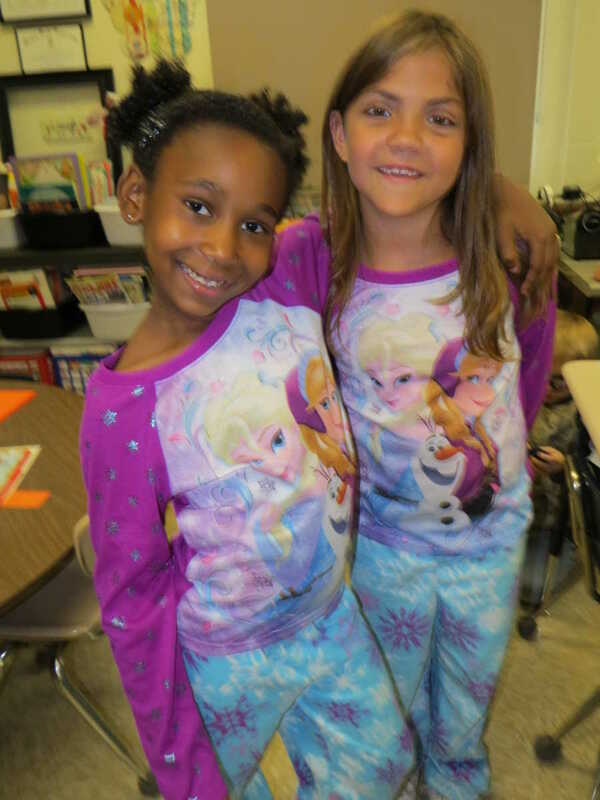 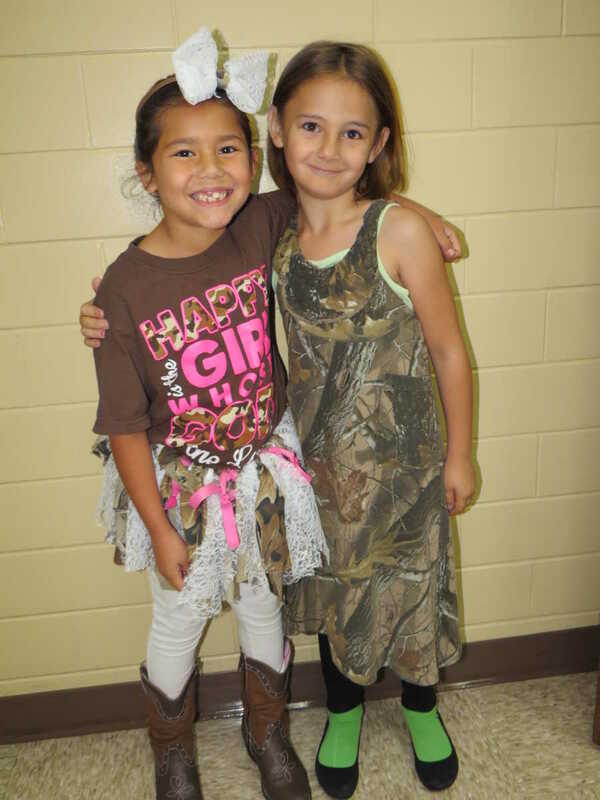 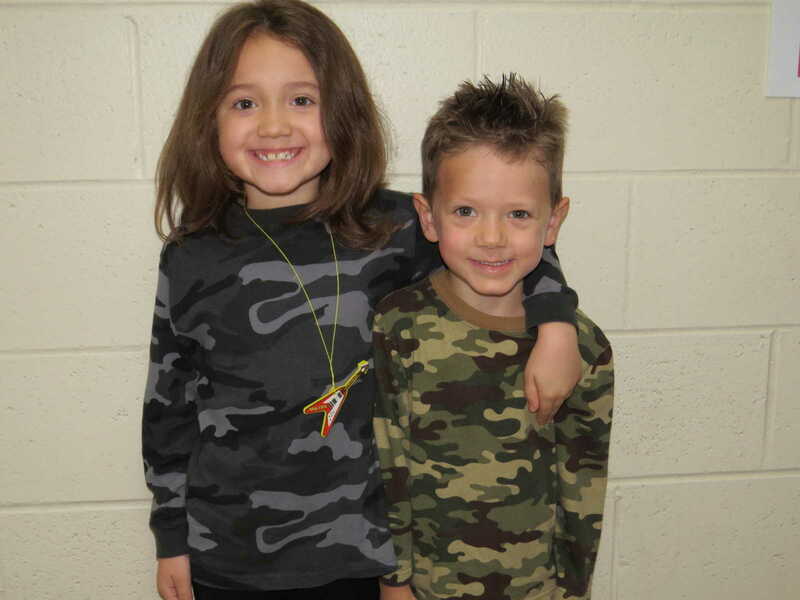 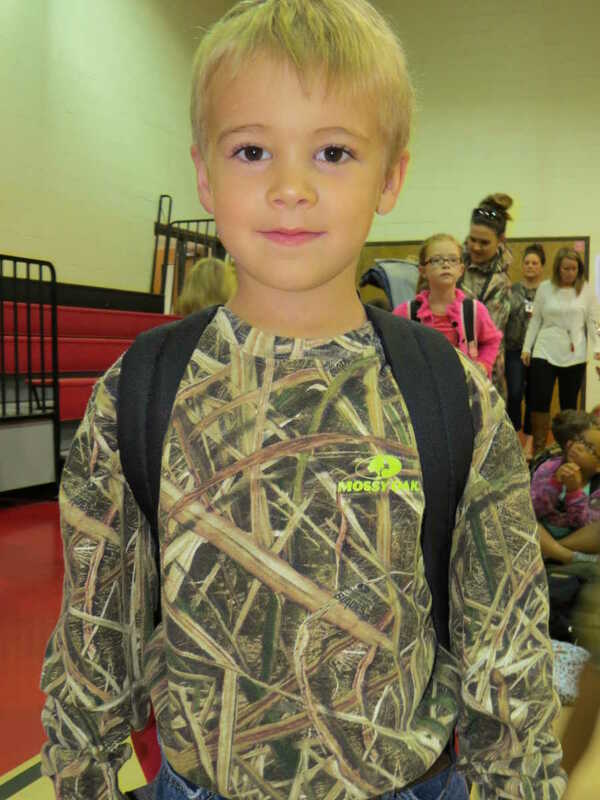 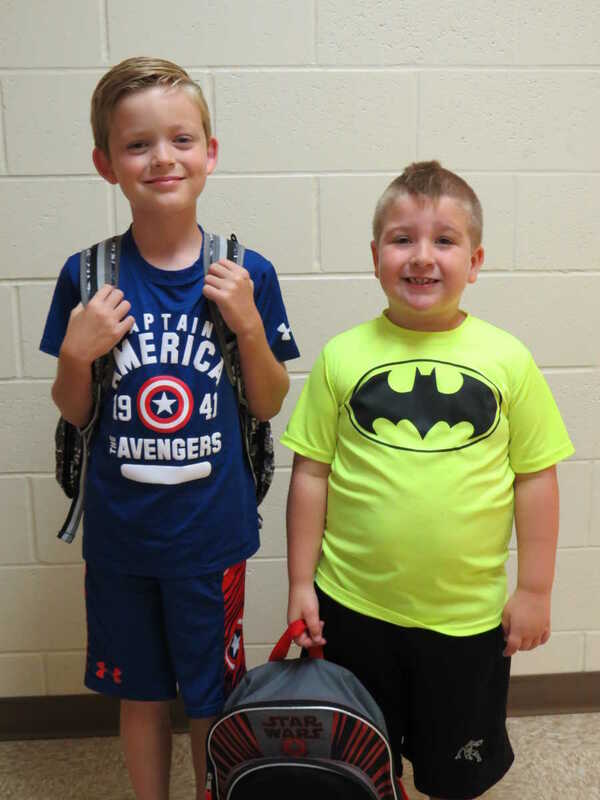 Students at Southwest are observing the week with several special activities, including designating each day with a special mode of attire.Monday, Monday is PJ Day, Tuesday is special character or "Dress like a Superhero Day." 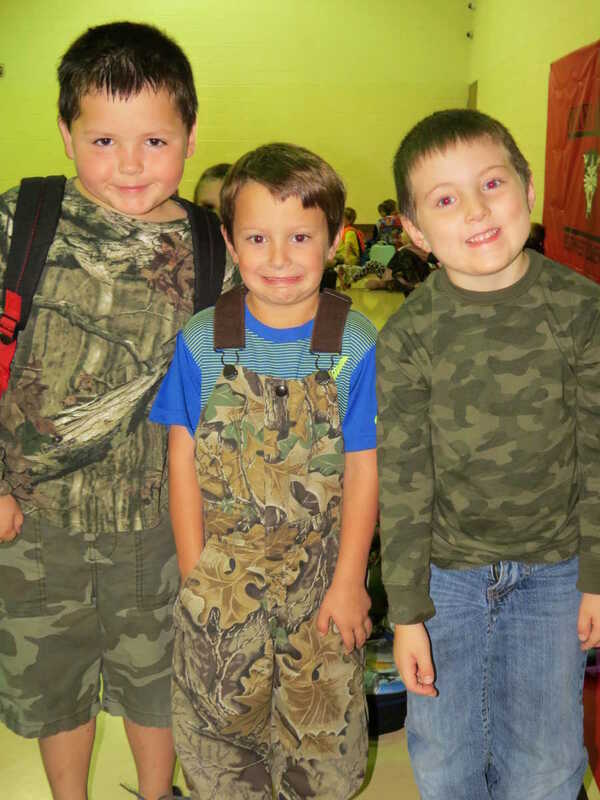 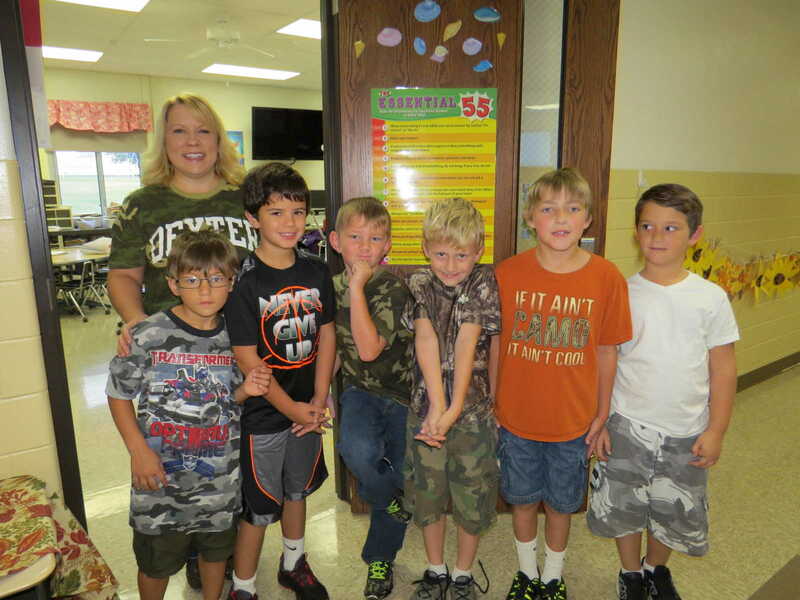 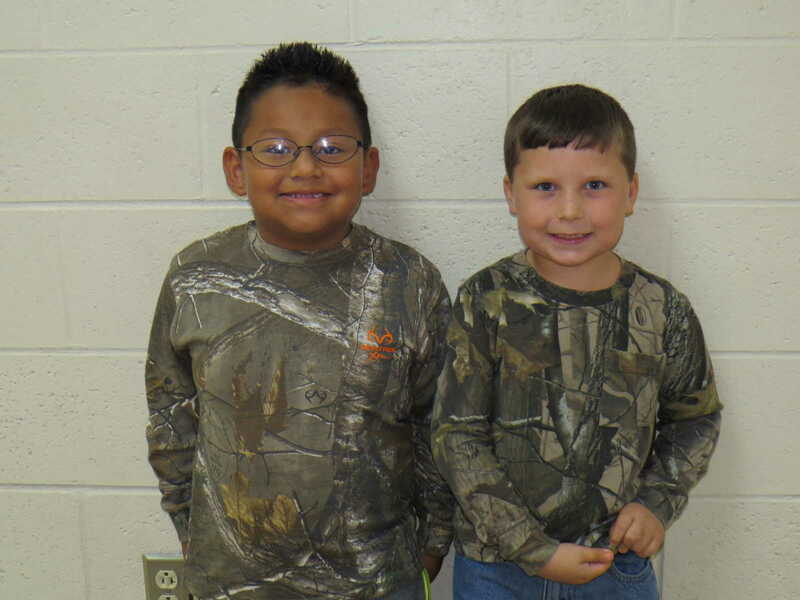 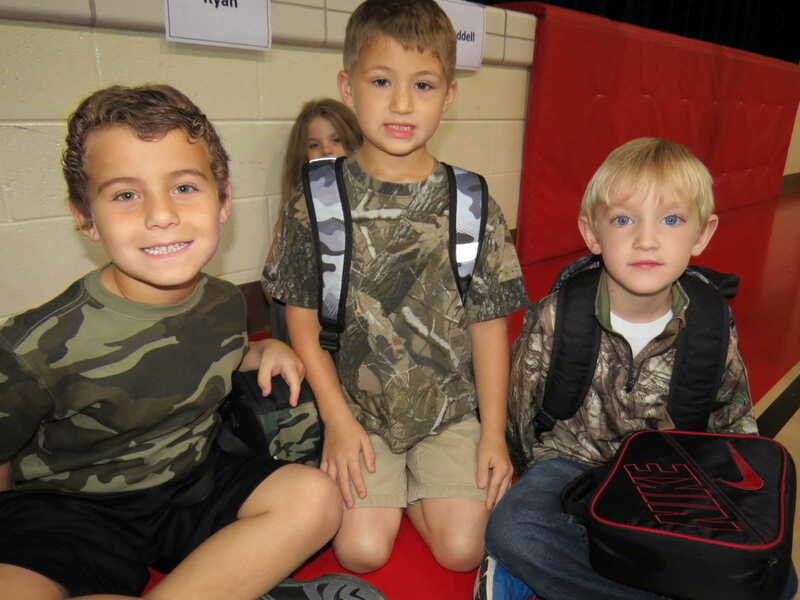 Wednesday is Camo Day. 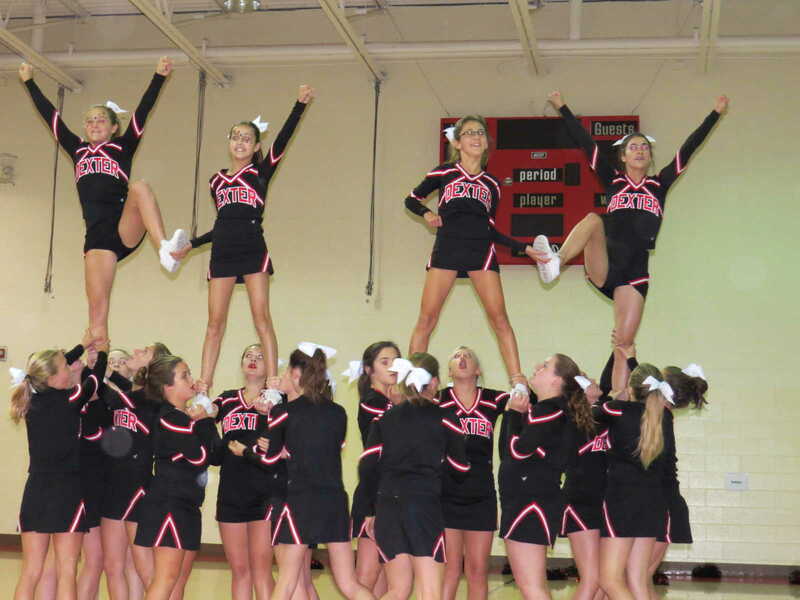 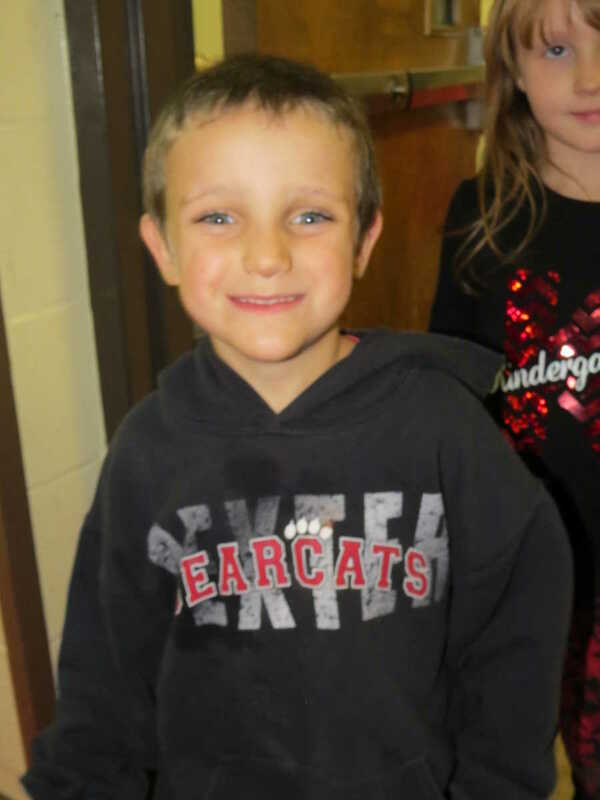 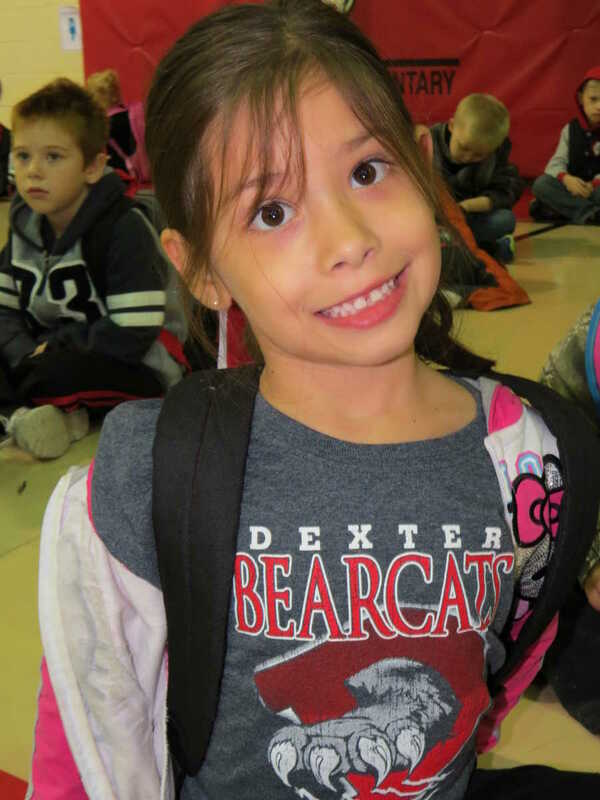 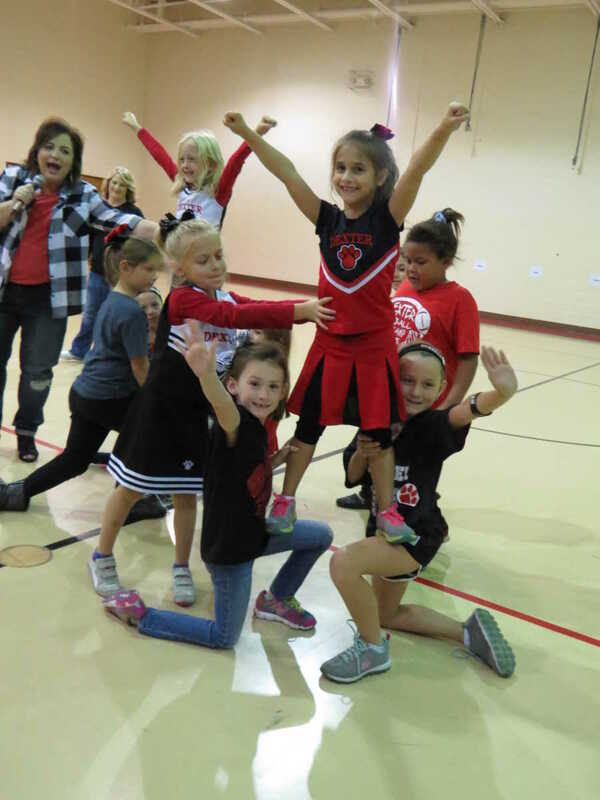 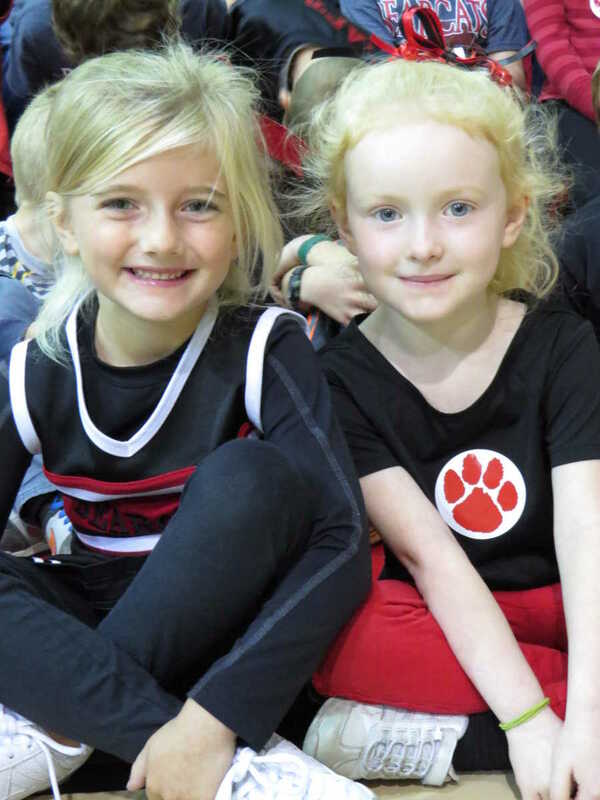 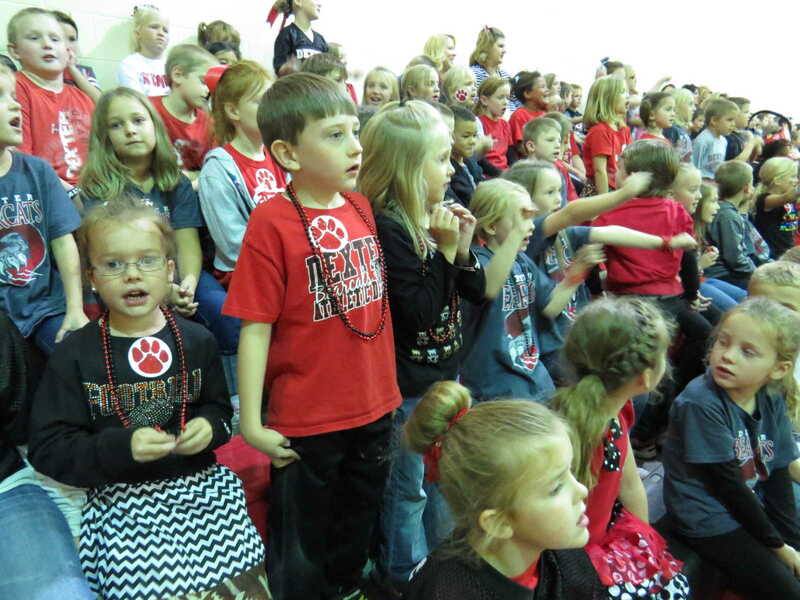 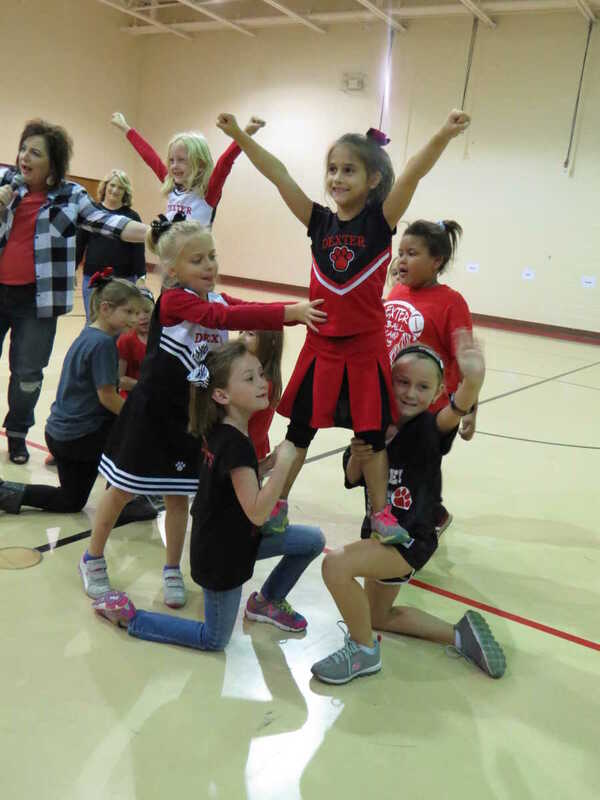 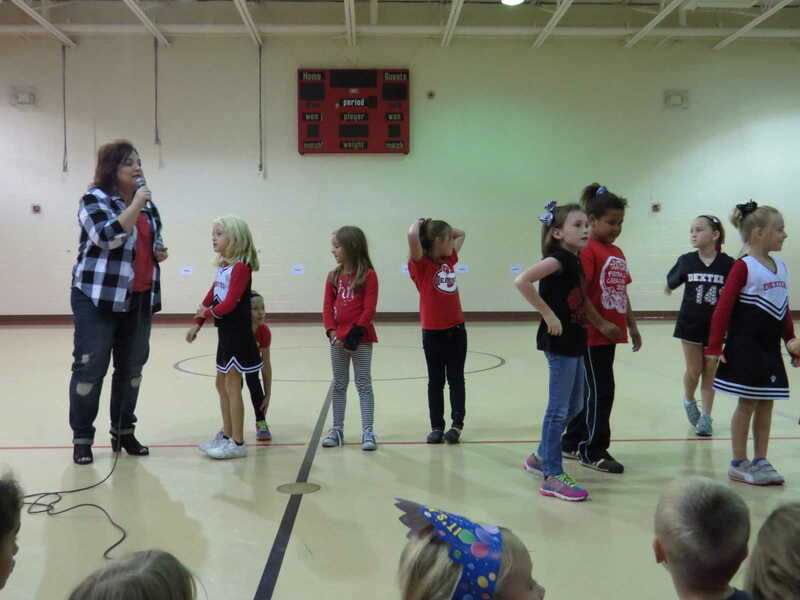 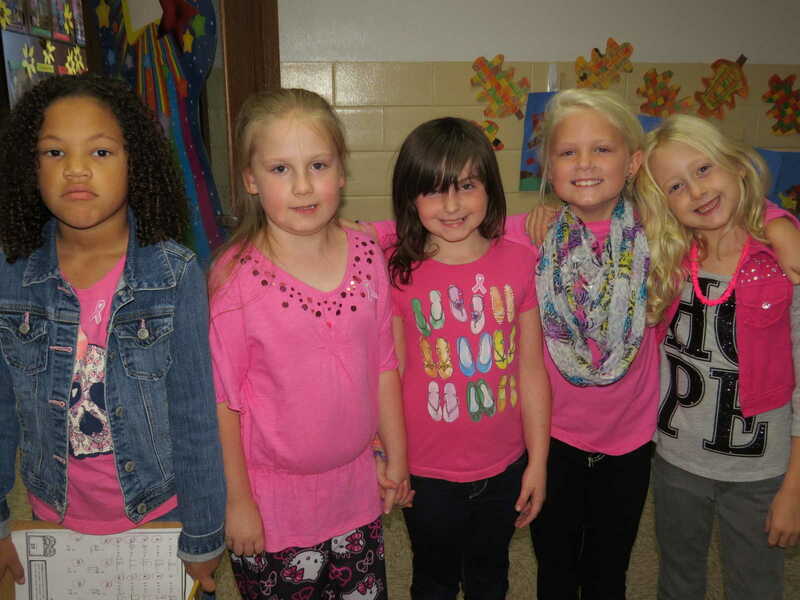 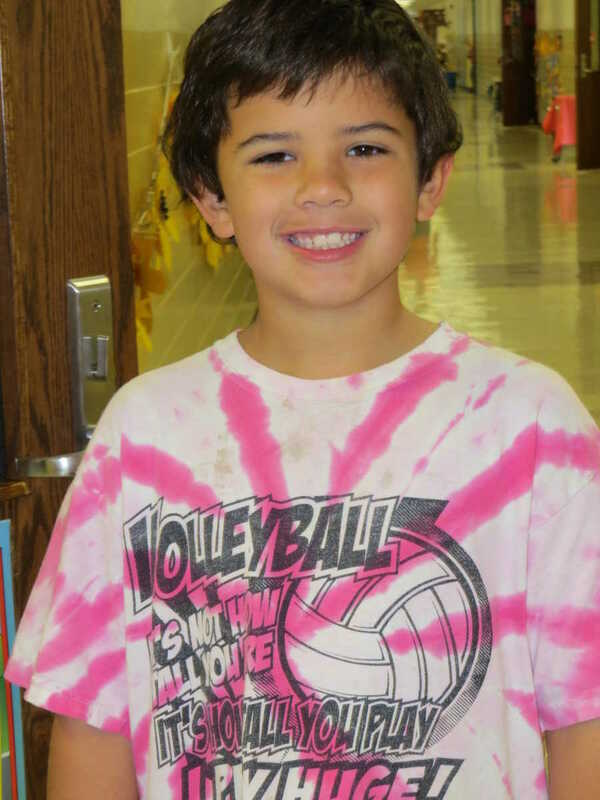 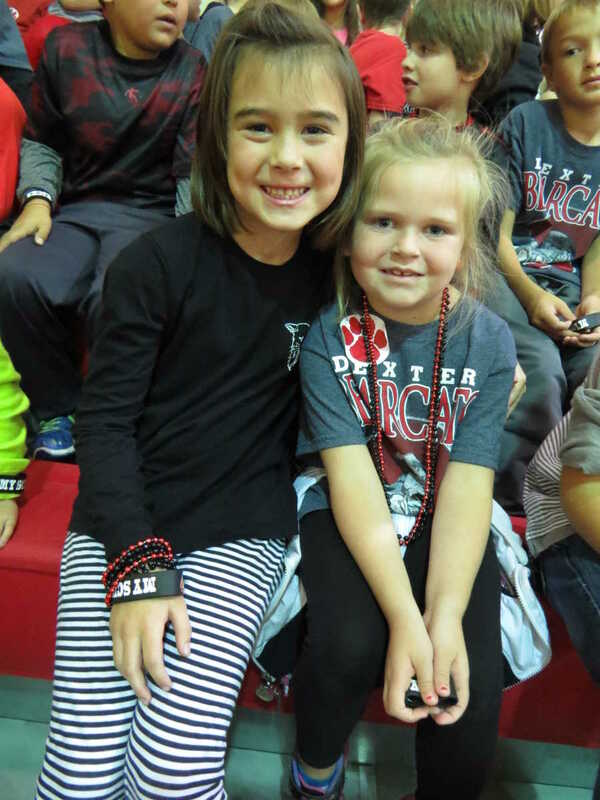 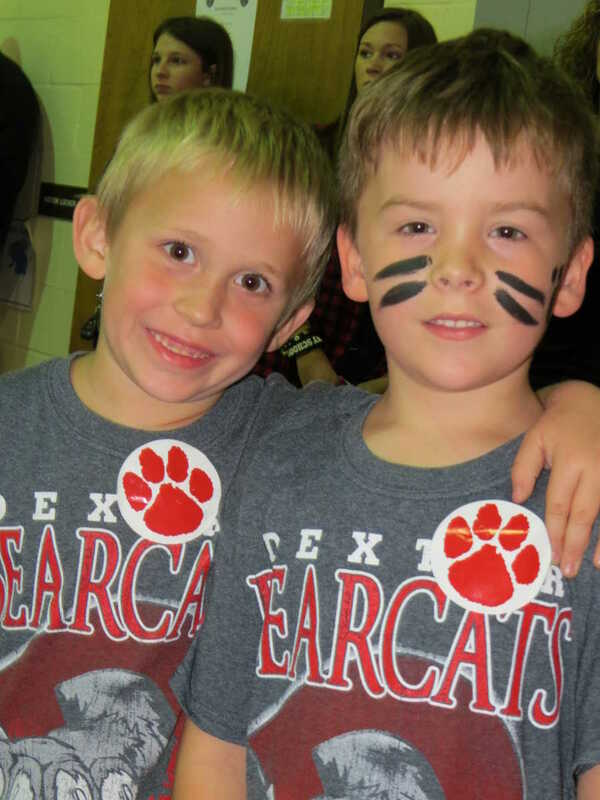 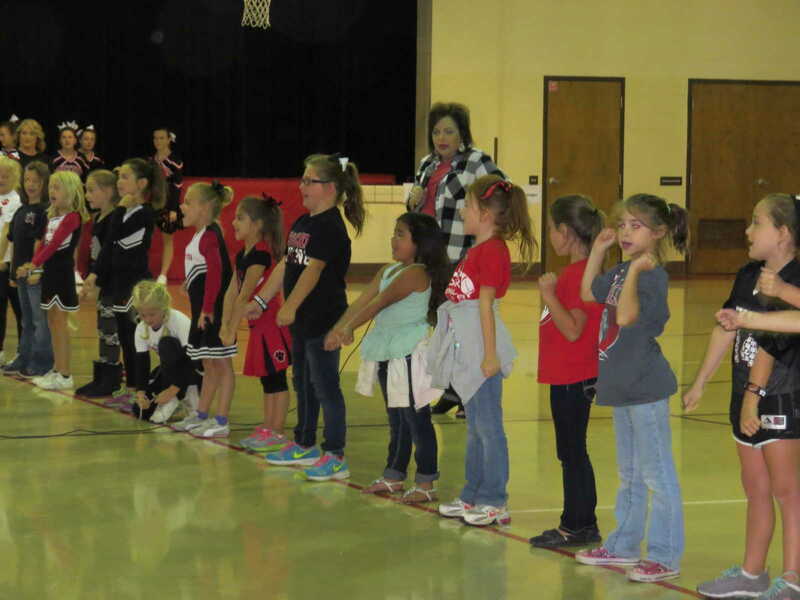 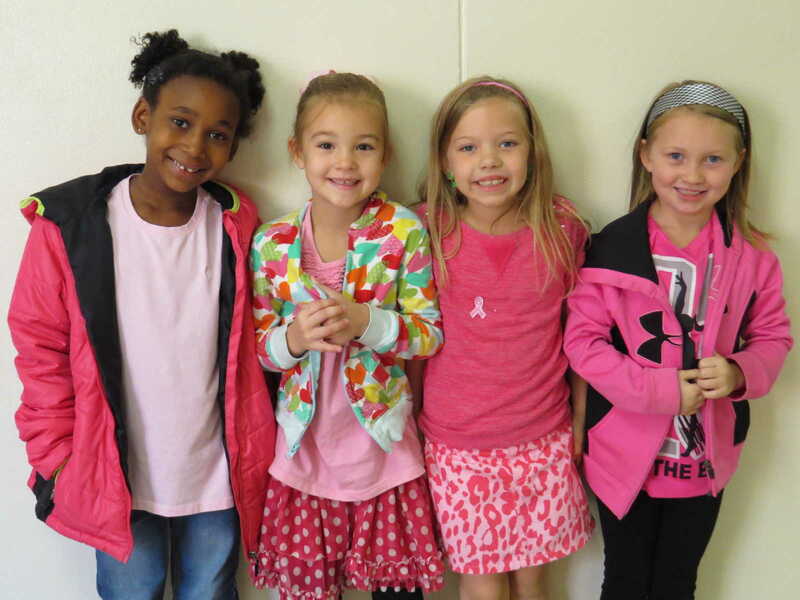 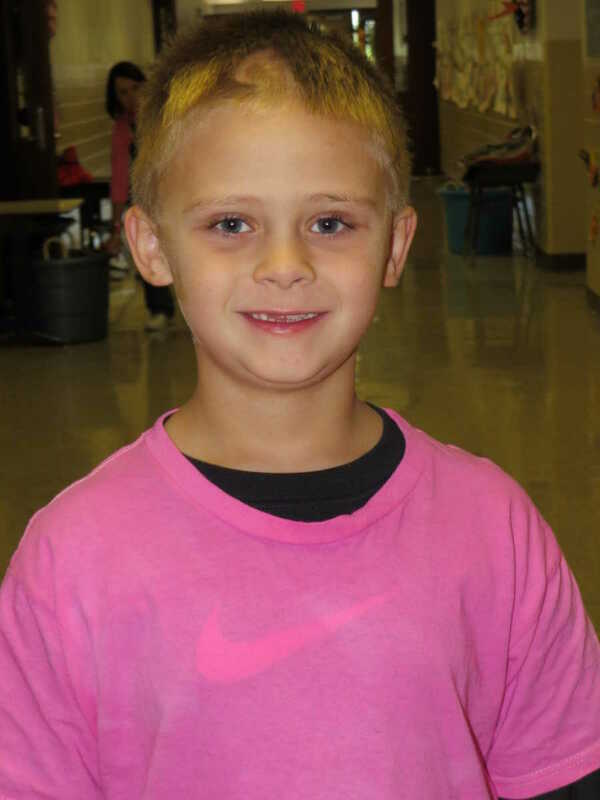 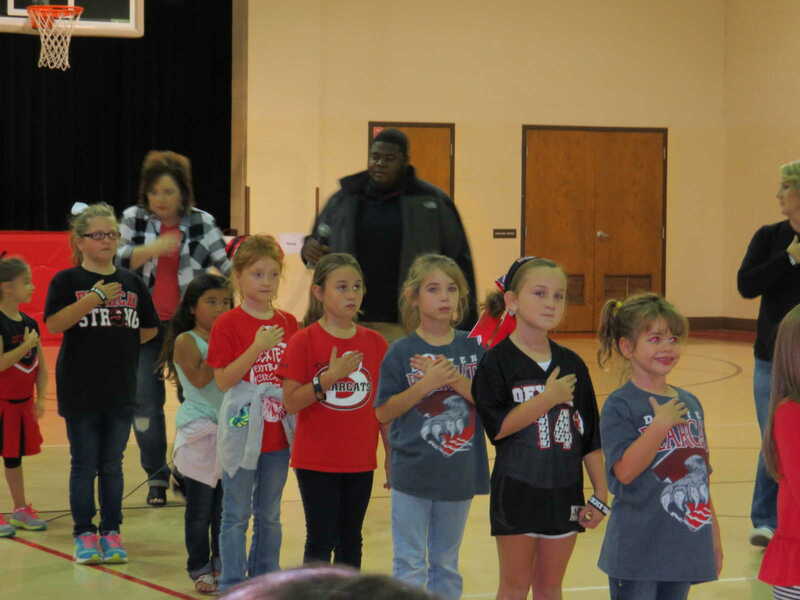 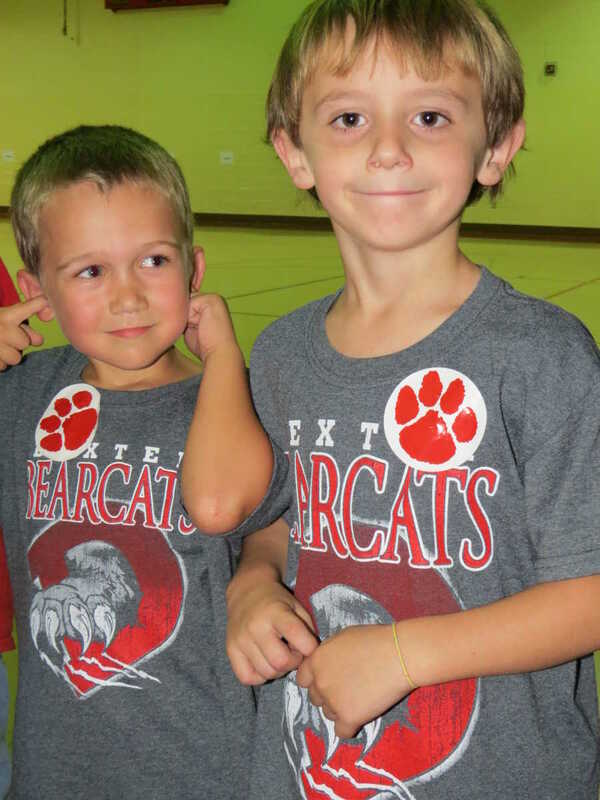 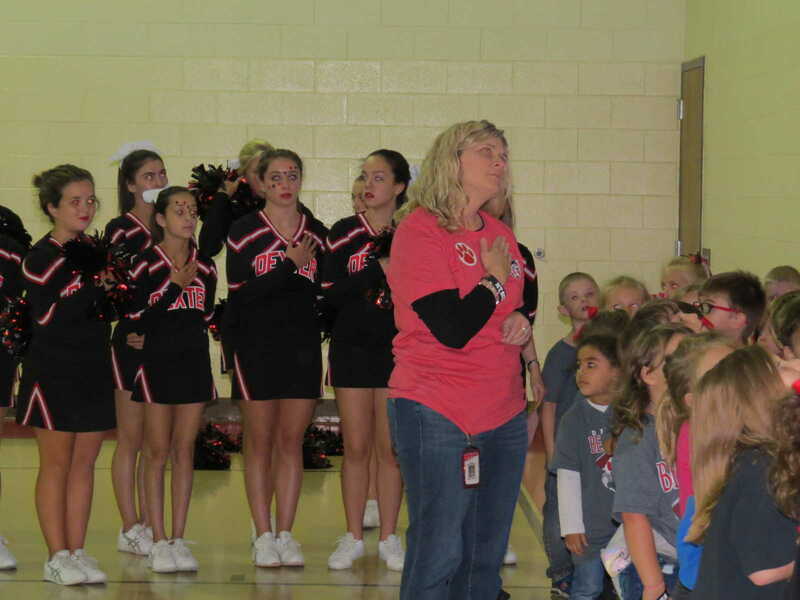 Thursday is Pink Out -- Wear Pink Day, and Friday is Bearcat Red and Black Day. 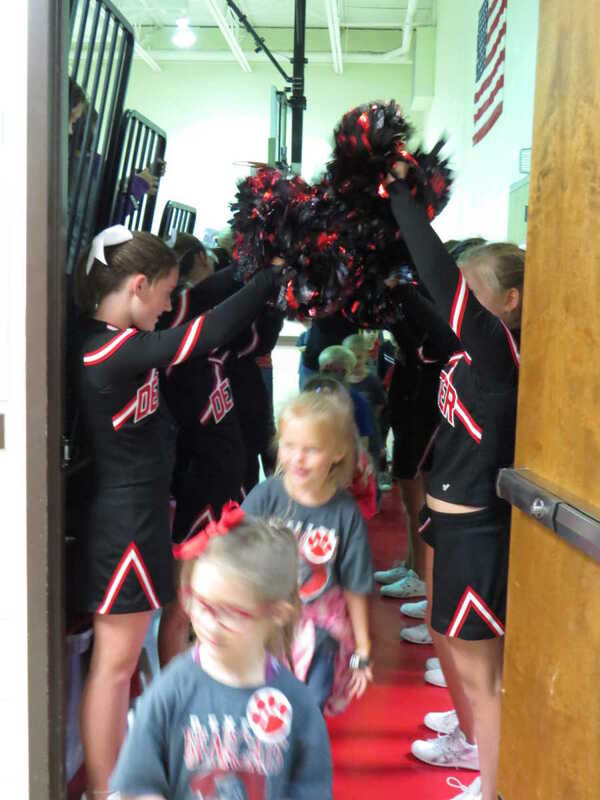 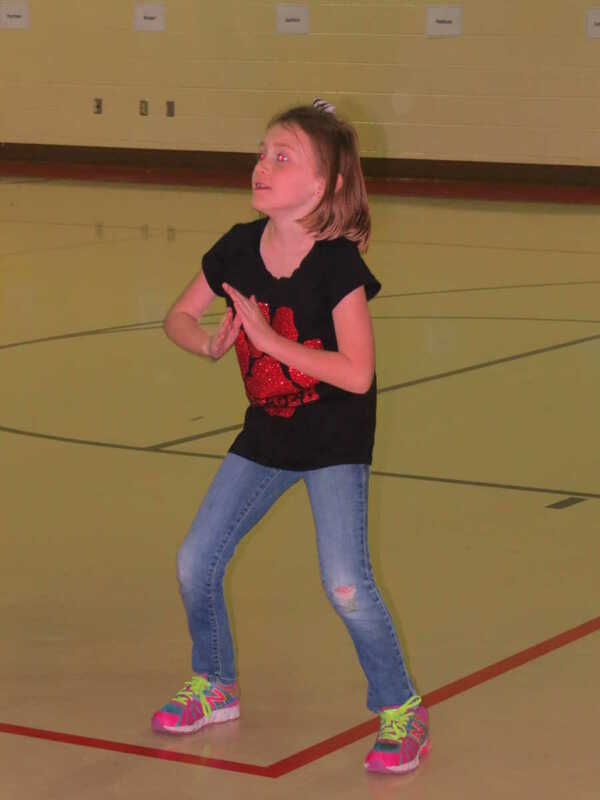 Photos will be added to this gallery as they are sent by Southwest second grade teacher, Melanie Keena and other participants.